I probably spend more time in salons than most guys you know. In fact, I can guarantee it. Except for the guys who like to have a professional do the manscaping, you can find me in a salon just about every weekend hanging out with the ladies. And why not? 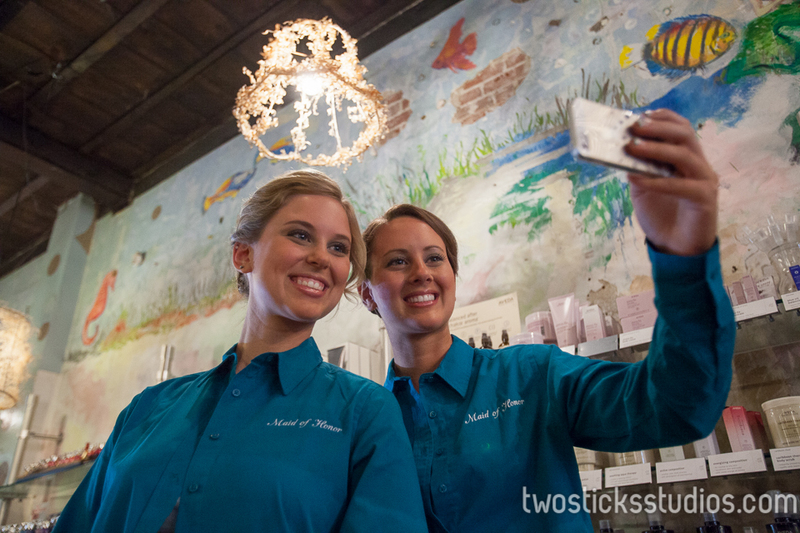 It’s a great place to grab some photos as the bridal party is getting ready for the big day. 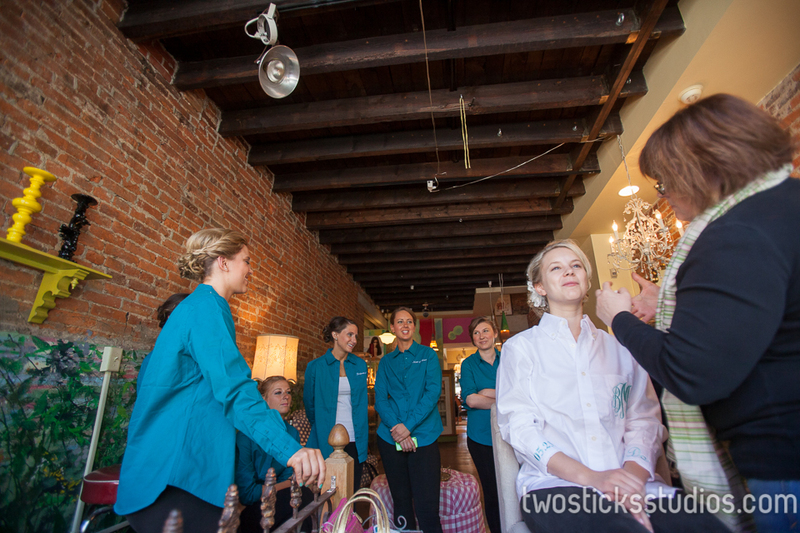 This past weekend I was in Heaven and Earth Salon and Spa in Pottsville with Brittany and her girls. What a tight group of family and friends. They had a blast chit chatting and telling stories and just hanging out with Brittany as she got ready. I try to always advocate for heading to the salon on a wedding day if at all possible. It’s kind of the last chance to just hang out and relax before things get really ramped up. It also gets everyone accustomed to a camera snapping all day. But I also love the moments that come from shooting in a salon. There are always a ton of smiles and laughs and well, strictly from a photo persepective, the light is usually great. Ask any salon owner and they will tell you they need great light. Total bonus for me! This morning was also an unofficial record setter. Yeah, we were a little late getting back to the house to get the dress on and get to the church, but Brittany and her girls rallied like I have never seen. By the time I got my camera bag out of the car, the girls were dressed and ready to roll. It was like Superman in a phone booth. As it was explained to me later, most of the girls grew up in dance, so fast wardrobe changes are not really an issue. Well done ladies! 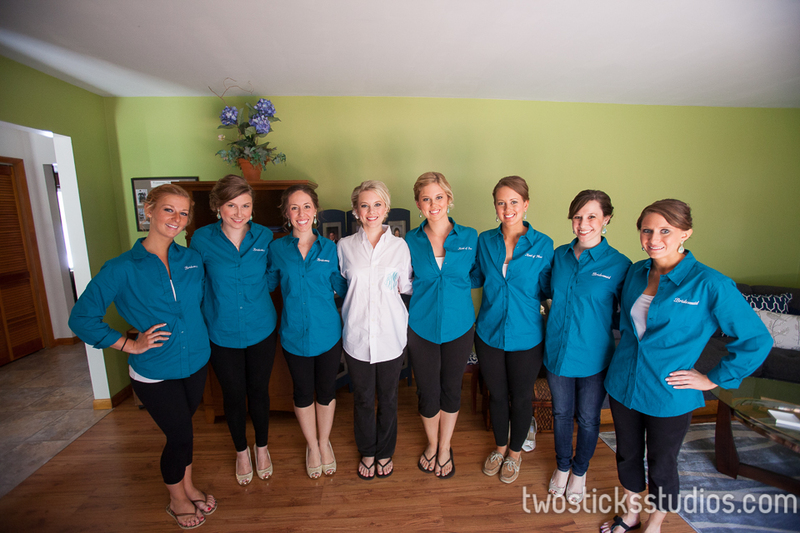 As always, thank you to Brittany and Michael for inviting us to be a part of their day. It was spectacular, and we are really grateful for being able to get to know them and their family and friends. It’s such a loving and warm group. we will post more photos soon but here’s a warm up.